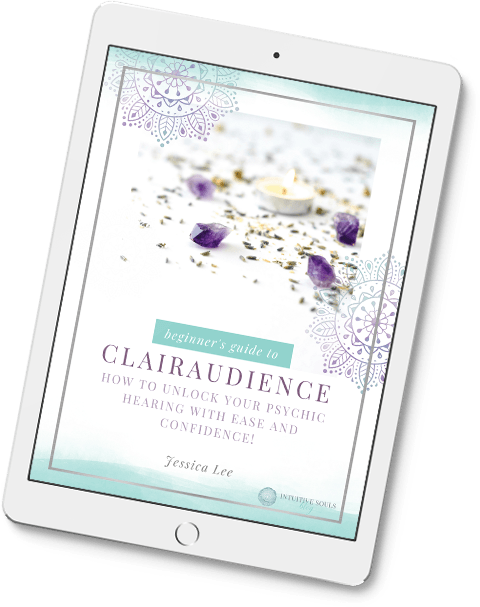 There are many playful and enjoyable ways to develop your psychic or mediumship gifts. One of the most fun ways is to learn how to see auras. Just like baking a batch of brownies, seeing auras is something that ANYONE can do. I remember the first time I baked brownies. (Stick with me here, this story does relate to auras.) I was 15 years old and found a recipe in one of my mom’s cookbooks. One Saturday afternoon, I decided to give brownie baking a try. An hour and a half later, with a big smile on my face, I proudly pulled my beautiful brownies from the oven! I let them cool and, when I went to cut them into squares, I had a problem… they all stuck to the pan! I was heartbroken and thought I was doomed to a life of store-bought brownies. Learning how to see auras is similar. It will probably be pretty simple to see the first layer of someone’s aura. Actually, I can teach you that in about two minutes. But to see ALL the gorgeous, swirly layers and how they blend together like cotton candy – well, that just takes some practice… just like brownie baking. I am happy to announce that I can now bake an awesome brownie! Wax paper helps them not get stuck and slip out of the pan :) OK, let’s start with this aura exercise for today. At the end of this post, you’ll find a link with lots more ways to see auras. Have a partner stand in front of a white wall. Focus on the area between their eyebrows. I know – you are going to laugh. I did, too! As you focus on their third eye area, imagine looking through them, at the wall behind them. You’ll start to see the first layer of their aura pretty quickly. Shazam!